Beautiful oriental lilies (perfumed) and a mixture of white seasonal flowers, work together incredibly well with generous blue highlights in this Extravagant Blue and White Arrangement. 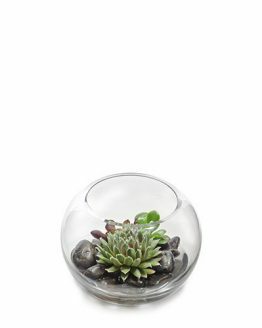 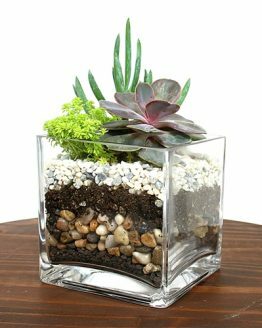 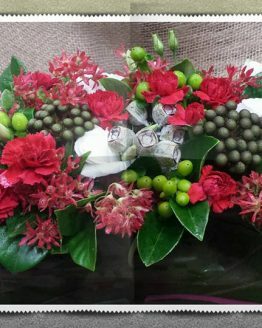 Our design team select only the best of the season to create a classically lovely modern arrangement in a large wicker basket or rustic wooden box. 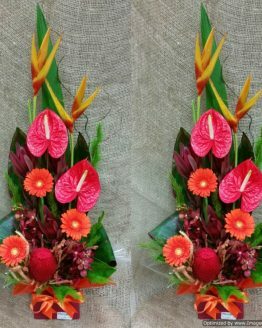 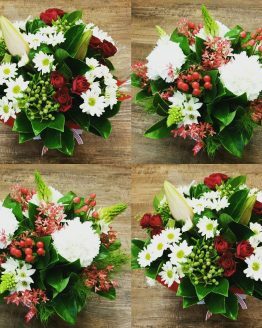 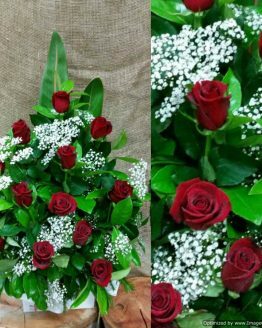 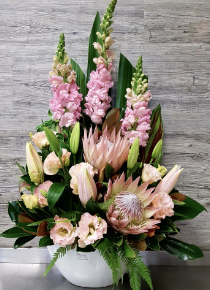 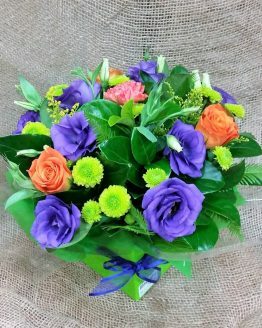 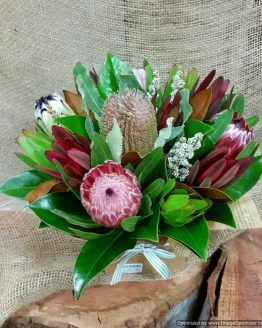 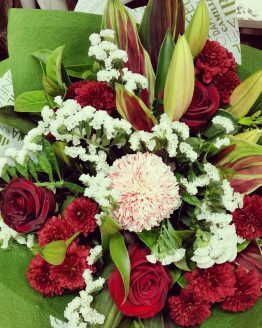 This is one of our favourite arrangements and suits any occasion, whether you’re celebrating the birth of a new baby, sending a generous birthday or engagement gift, this breath-taking arrangement is also suitable and very popular as a sympathy floral tribute. 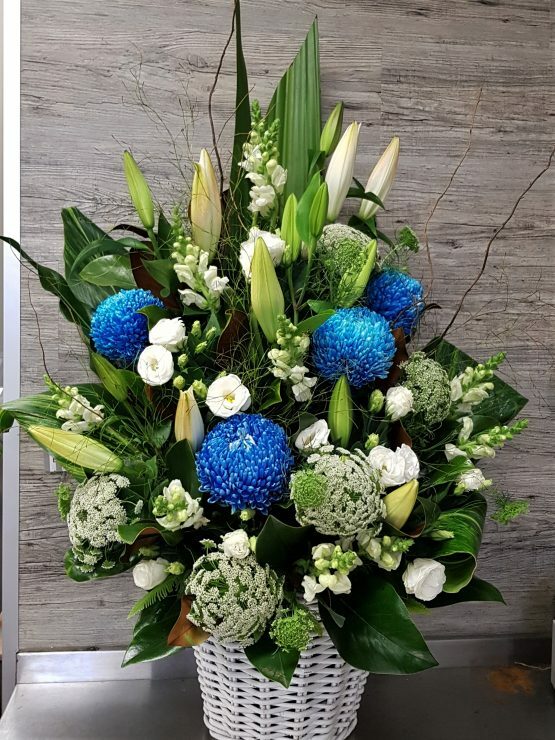 Please NOTE: flower content may vary from the photo, as only the best florals available from season to season are used to create the Extravagant Blue and White Arrangement for you.